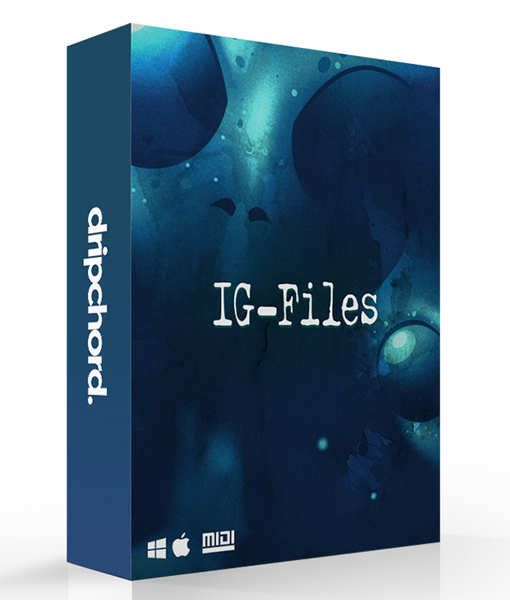 Free midi files. Download professional royalty free midi loops. Trap, Hip-Hop and R&B.